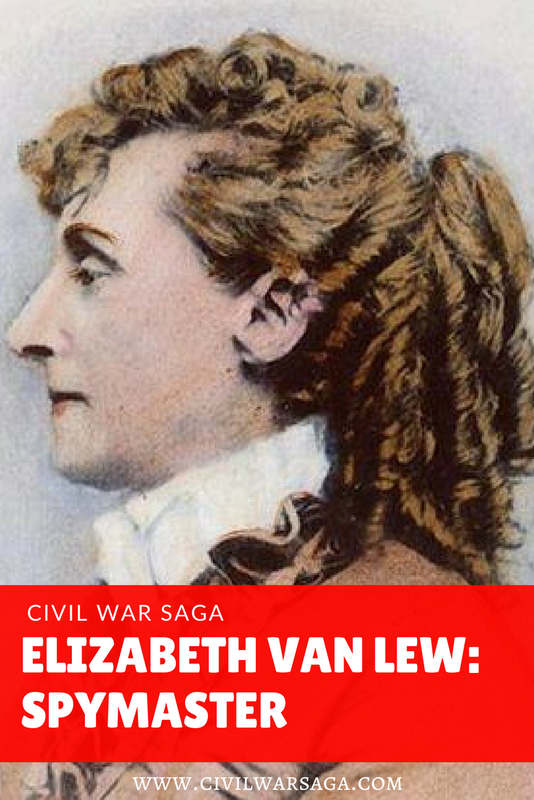 Elizabeth Van Lew was a wealthy southerner from Richmond, Virginia who became a Union spy during the Civil War. Born on October 25th, 1818 into a slave-holding family, Van Lew learned to dislike slavery while attending a Quaker boarding school in Pennsylvania. 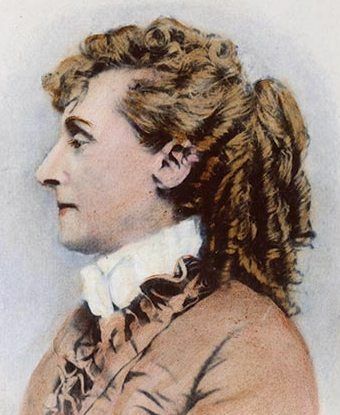 Following the death of her father in 1843, or 1851 (sources differ over the exact date), Van Lew’s mother inherited the bulk of the Van Lew estate. After the Confederates set up various prisons in Richmond’s many tobacco warehouses, such as the Harwood tobacco factory and an old warehouse that became Libby Prison, Van Lew and her mother often visited the prisons, bringing food and medicine to the Union prisoners. 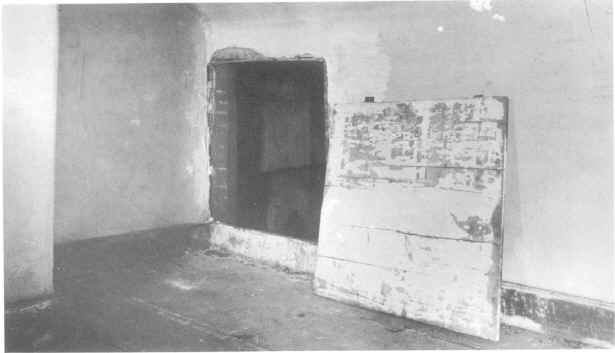 During their visits, they eavesdropped on the Confederate prison guards and gathered messages about the Confederate’s troop movements from prisoners, which they smuggled out of the prison inside books. Van Lew then sent this information to Union generals in coded messages. Not only did Van Lew smuggle messages out of the prison, she also helped some of these prisoners escape by slipping them messages, hidden inside a secret compartment of a custard dish, with information and directions to local safe houses. To help break the prisoners out, Van Lew used her connections to get a Union sympathizer appointed to the prison staff. During this time period, Van Lew allegedly acquired the nickname “Crazy Bet,” although many historians disagree on how or why she was given this nickname. 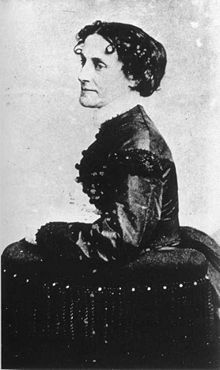 Some historians believe that Van Lew deliberately behaved as if she were mentally ill in public in the hopes that locals would ignore her and overlook her comings and goings, while other historians believe that locals nicknamed her “Crazy Bet” due to her status as a Southerner who supported the Union. Richmond residents quickly discovered her identity and made violent threats against Van Lew and her mother for their actions. It wasn’t long before they found themselves shunned by Richmond’s high society. This did little to deter Van Lew and she continued to smuggle goods to prisoners, bribe guards to provide prisoners with extra food and medicine and even hid the prisoners she helped escape in her mansion. According to an article in Smithsonian magazine, after Union General Benjamin Butler heard stories about Van Lew from escaped Union prisoners in December of 1863, he recruited her to work as the head of his spy network and chief source of information about Richmond. While working for Butler, Van Lew learned many tricks of the trade, such as how to write messages in code in a colorless liquid that turned black when combined with milk. Van Lew soon set up a vast spy ring in the south. Some of her spies worked as clerks in the War and Navy Departments of the Confederacy, railroad officials, merchants and even as an (unsuccessful) candidate for Richmond mayor. Many of her spies were her former slaves, such as Mary Elizabeth Bowser. 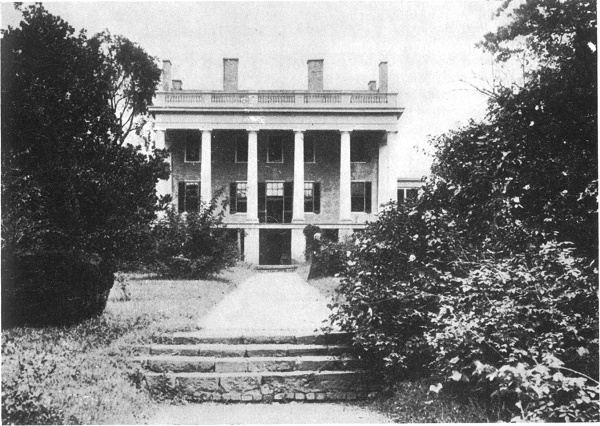 Van Lew had arranged through a friend for Bowser to work as a servant in Jefferson Davis‘ Confederate White House in 1863. Bowser, who had been educated at a Quaker school, had a photographic memory and stole glances at Davis’ important papers and documents on his desk. She also eavesdropped on Davis and his colleagues as they discussed military plans over dinner. Bowser than transmitted the information to another spy, a baker named Thomas McNiven who made deliveries to the house. In 1865, Davis eventually figured out there was a spy in his house and suspected Bowser. She was never caught but unsuccessful tried to burn the house down before she left her position. Eventually the long war ended and Van Lew was given many personal thanks from U.S. Generals and a little money as payment for her work, but her vast fortune was depleted and she was labeled a spy and ostracized from Richmond society. After Ulysses S. Grant became president in 1869, he appointed Van Lew postmaster of Richmond. She held the job for eight years until Rutherford B. Hayes became president and she was replaced. Penniless and with no one to turn to, Van Lew contacted the family of Colonel Paul Joseph Revere (grandson of Paul Revere), whom she had helped when he was imprisoned at the jail in Henrico. The family set up a bank account for Van Lew with contributions from the families of Union prisoners Van Lew helped in Richmond. Van Lew lived off these contributions for the remainder of her life. After Van Lew became ill in the winter of 1900, she told her nieces about her secret diary she kept hidden in her backyard for 40 years. Her nieces dug the diary up and brought it to her, but Van Lew noticed much of the diary was missing. 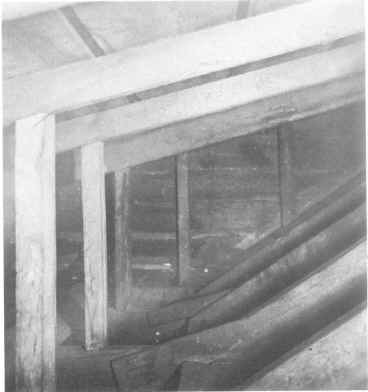 The missing sections were never recovered and Van Lew died in September of 1900. I have enjoyed your posts of late, especially the ladie spies. That is an area I do not know much about so your posts are helping me learn more about them. I do hope you are considering one about Pauline Cushman, since I had never heard of her! And as always, thanks for the source list. Thanks Steve! Yes, I’m definitely going to write a post about Pauline Cushman and the other female spies and soldiers. I find them fascinating and I feel they don’t get the recognition they deserve. I am doing a essay on Elizabeth Van Lew. Thank you, this was very helpful.